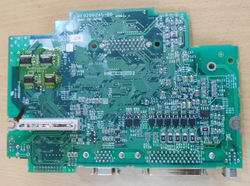 We are one of the well-distinguished companies in the market that are into providing XY Card Repairing Service. Being a noticeable firm of market, we are renderingKempi Welding Machine Card Repairing Services.This service is handled by experts who use advanced technique to render this service as per customer's demand. We offer our clients MMI card repair Services at Reasonable Prices across India. 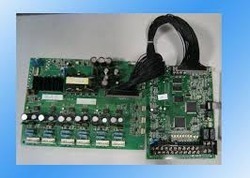 So as to attain high level of customer satisfaction and trust, we are immersed in offering a wide range of MIG Welder PCB Repairing Services to the industry. Widely appreciated for their budget friendly aspects and prompt completion with reliability, these are highly popular. Moreover, these are delivered by one of the most qualified and experienced personnel present at our firm.